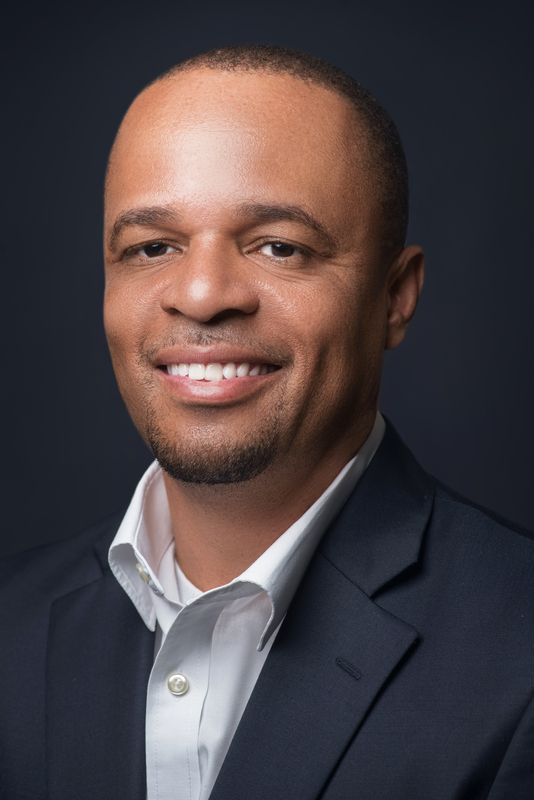 Originally from New Providence, Bahamas, Brian Hanna embodies all of the best qualities that anyone could desire in a Real Estate advisor. He possesses 18 years of experience in sales, knows his market and is widely considered as being a people person. Brian's philosophy in life and in his work is "Do unto others as you would have others do unto you?" and this philosophy has served his clients well as is evidenced in his having received the top sales award in retail banking. Brian is passionate about his work and brings to the table additional knowledge about real estate financing. rnWhen you are looking for a top notch sales associate to conduct your real estate business, think of Brian Hanna and not only his flawless credentials, but also his sincere and honest approach to Real Estate.